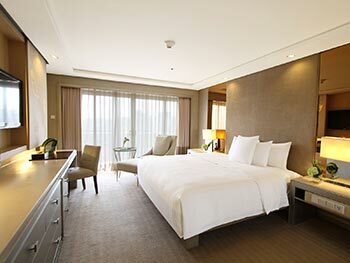 For your living pleasure, find yourself cushioned by designer furnishings, inspiring patterns, and pleasant natural fabrics in the carefully appointed 225 spacious guest rooms and suites. 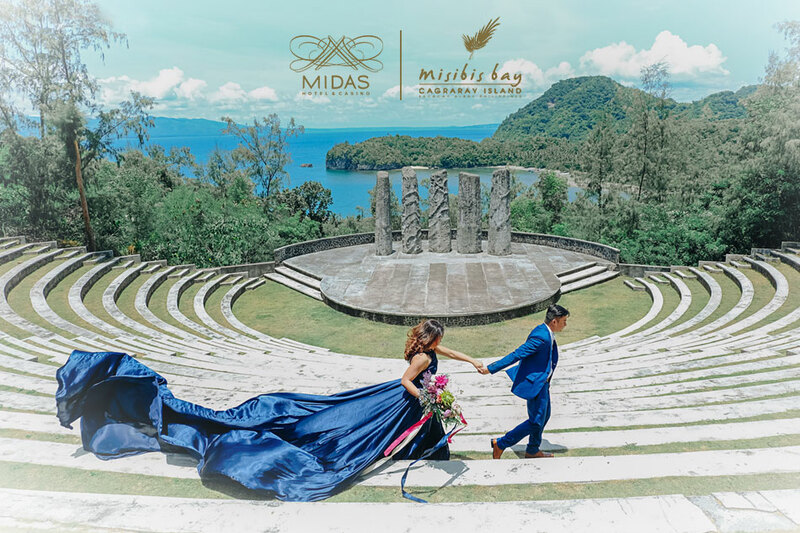 Unwind and refresh with every comfort and amenity, made all the more soothing and pleasurable with the signature Midas Touch service that's committed to fulfill all guests' wishes at any time. 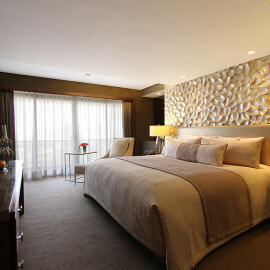 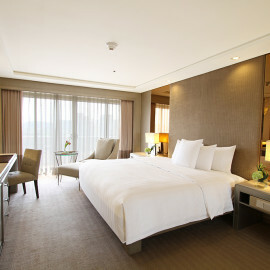 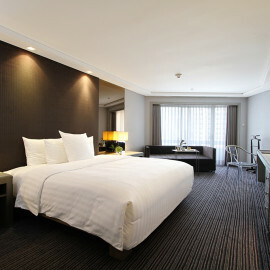 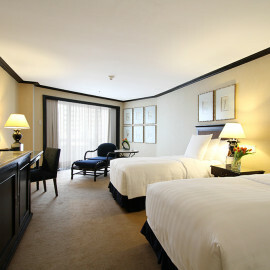 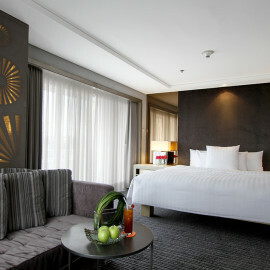 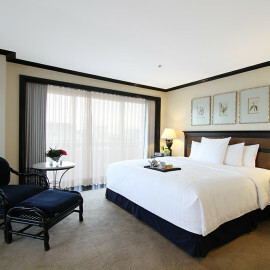 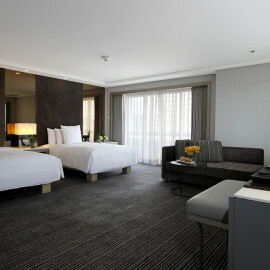 Each room at Midas Hotel in Pasay is lavished in comfort and luxury. 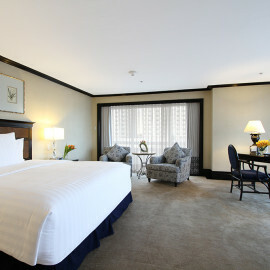 They showcase truly upscale amenities, including Egyptian cotton bed linen, a connectivity/multimedia panel with US, 3-way combination showerhead plus bathtub, and private balcony with view of the Manila Bay sunset and cityscape. 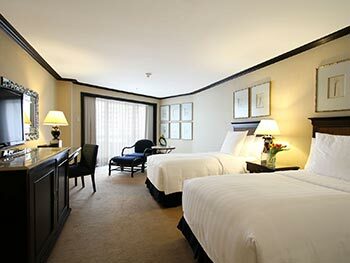 Midas Hotel on Roxas Boulevard is also a premium destination for dining. 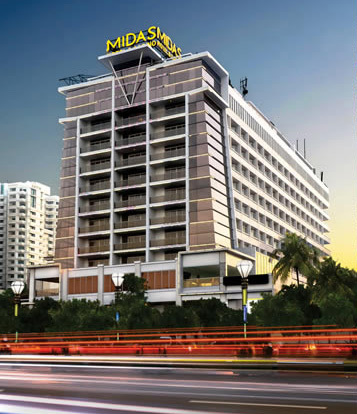 The expanse of Midas Cafe alone hints at richness and indulgence. 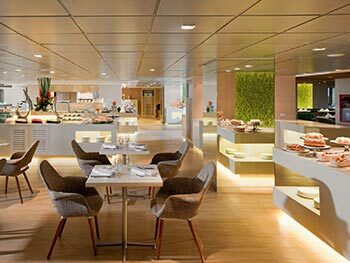 And then its buffet spreads — truly impressive and gratifying. 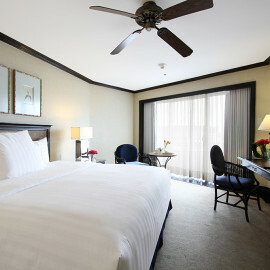 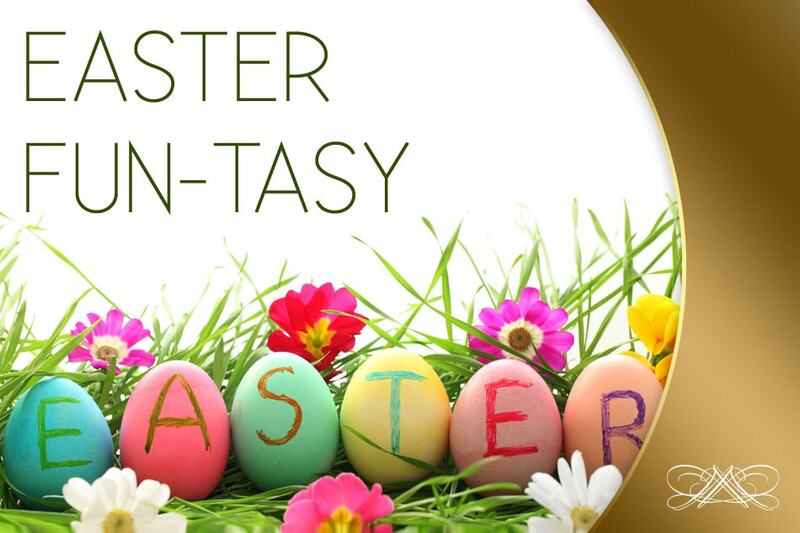 We truly serve up everything you can want for a holiday. 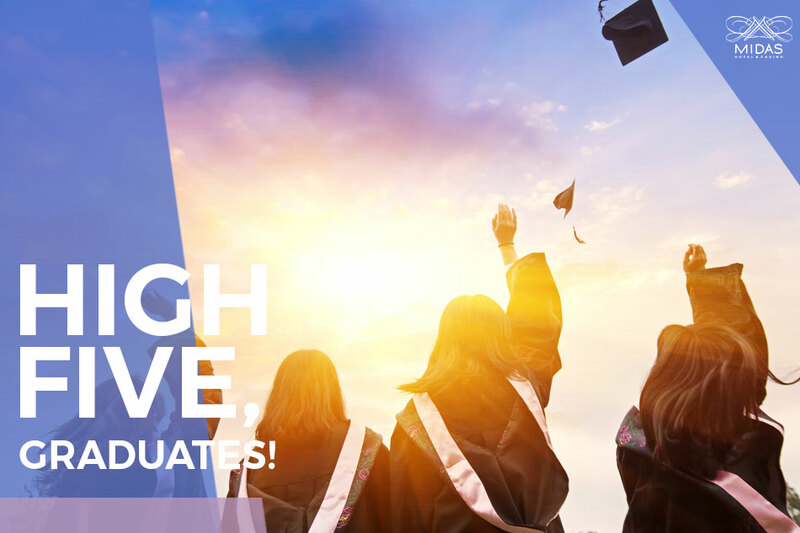 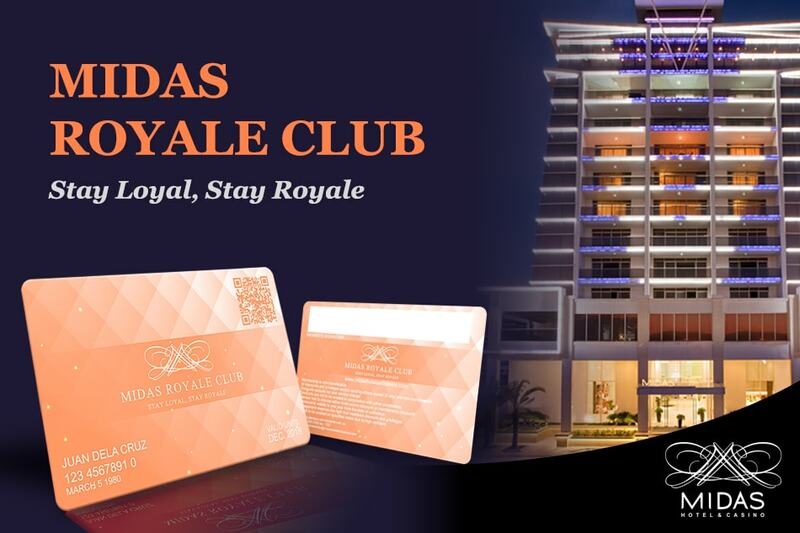 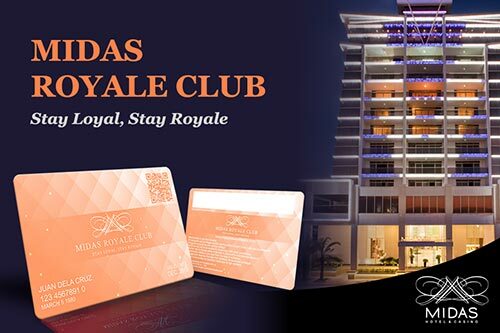 Midas Hotel in Roxas Boulevard, Pasay City offers special packages, discounts, and exclusive offers for every kind of guest that walks through our doors.